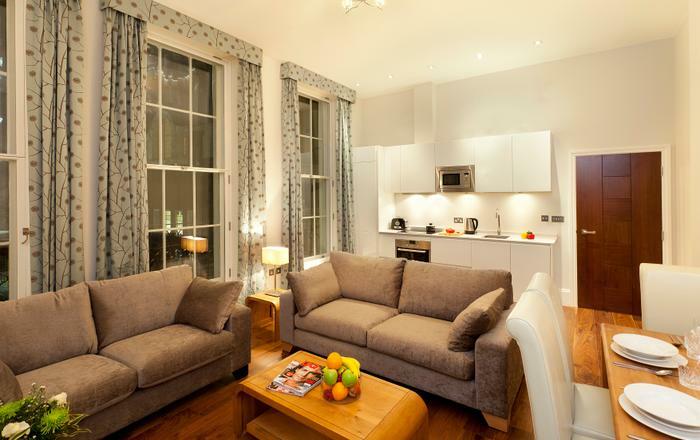 Mayfair Curzon II W1 is an aparthotel offering serviced apartments in Mayfair. 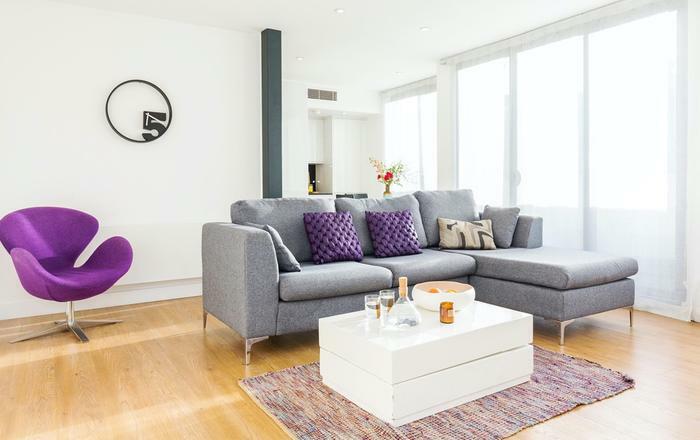 Enjoy the comfort, privacy and value of a self-catering apartment in the West end. In Mayfair you are a stroll away from major London landmarks and high end shopping opportunities. The living room is elegant and well furnished in traditional English style and includes a comfy sofa, armchair, dining table, chairs and TV. 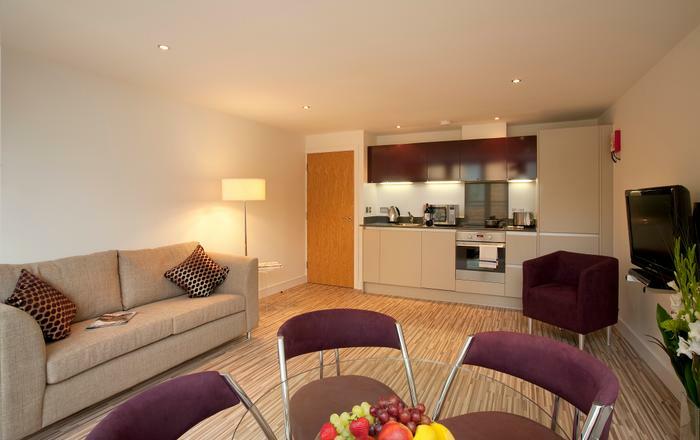 The kitchens are fully equipped including a microwave, oven, Nespresso machine, dishwasher and kitchen welcome pack. 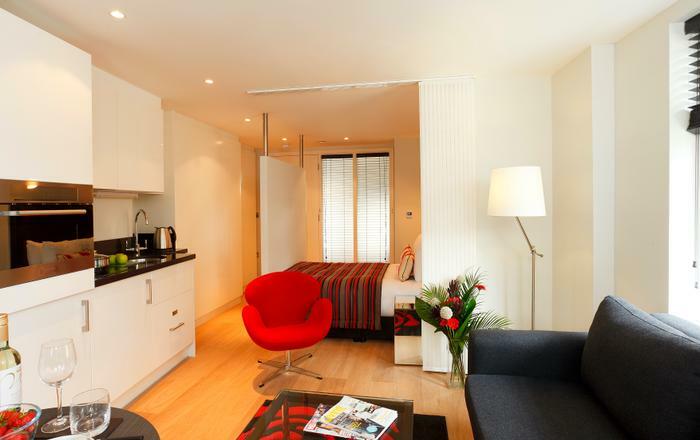 The two bedroom flats offer a washer/dryer. The tiled bathrooms have a tub with overhead shower and heated towel rail. 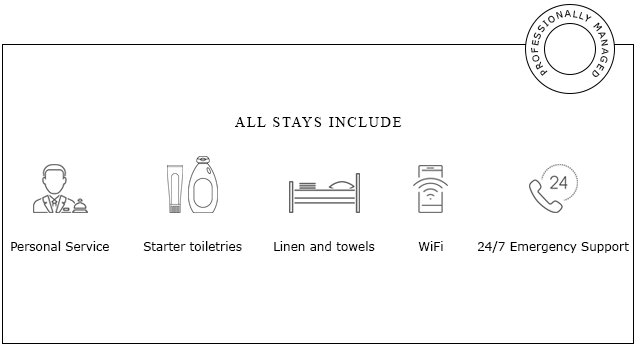 Quality towels and toiletries are provided in the welcome pack. 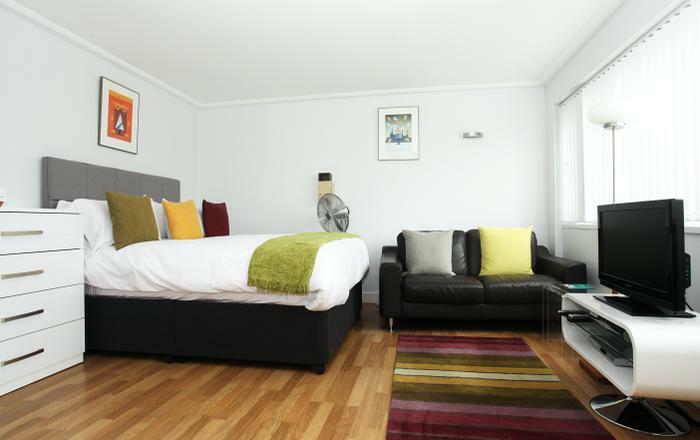 One bedroom flats offer twin or king sized beds. Two bedroom flats offer twin or double beds. 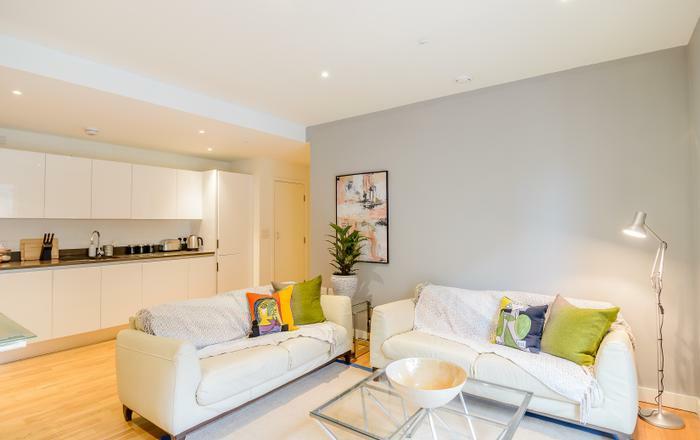 - Green Park Underground - Piccadilly, Victoria & Jubilee lines - travel zone 1 - under 3 minutes. - Piccadilly Circus Underground - Piccadilly & Bakerloo lines - travel zone 1 - under 5 minutes. 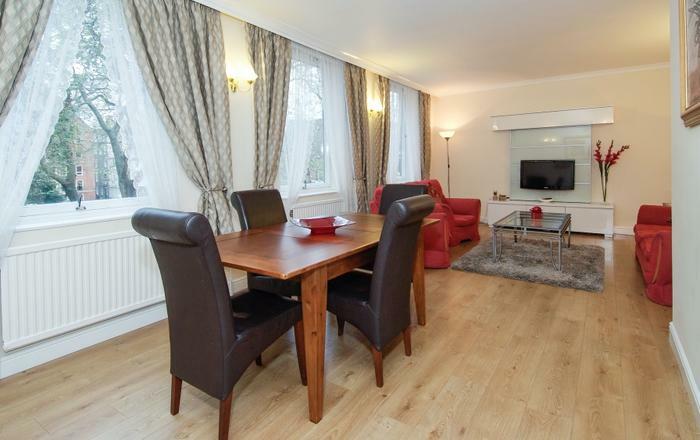 - Hyde Park Corner Underground - Piccadilly line - travel zone 1 - under 5 minutes . - Maid service six days per week, but not Sundays or holidays. - A cot, highchair and kids welcome pack are available on request. - The flats are arranged over four floors of a building without a lift - walk-up only. - The one bedroom flats are on the first floor. 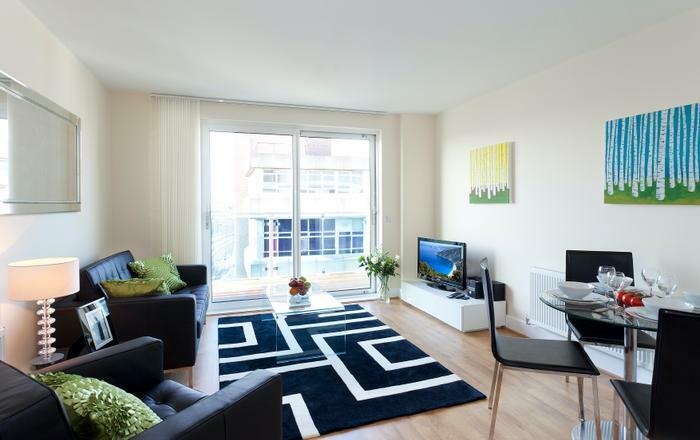 - The two bedroom flats are on the second, third and fourth floors. Mayfair is surely London's most exclusive and elegant neighbourhood. Shop for your sundries at Fortnum & Mason, drop into the Ritz for breakfast and stroll happily through Green Park. The list is endless and the very best of London is literally on your doorstep.